The future vision, a framework for future success. Corporate Vision® conducted a detailed analysis of Induveca’s market, key consumer segments, competitive position and brand portfolio. This process, resulted in the streamlining of the brand architecture and product portfolio: only those products with the best future earning power and market potential were retained. Creating a Superbrand to endorse all company products. We created a Superbrand branding system, which established a clear, visual association between Induveca and all the other brands in the portfolio, allowing them to share their unified brand equity and maximise marketing and communication investments. We created a specific positioning for each of the brands (sub brands) in the restructured Induveca brand portfolio, giving each one a clear marketing role and future ‘destination’. 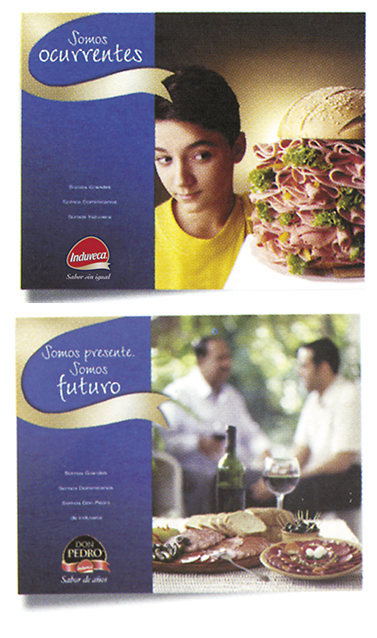 Each brand, including Induveca, was redesigned and assigned an individual personality according to its positioning. Our use of the Induveca brand as the unifying design feature ensured the visual interconnection of every element of the vision and communications program, including packaging, advertising, point of sale, and distribution vehicle fleet. The result was a total brand experience built around consumers, and tailored to target specific internal audiences. as a progressive, forward-looking company operating in the national interest of people. The simple message, “We are great, we are Dominican, we are Induveca”, voiced through the creative communications strategy and captured the imagination of targeted audiences receptive to the idea of change and enhanced prosperity of the nation. 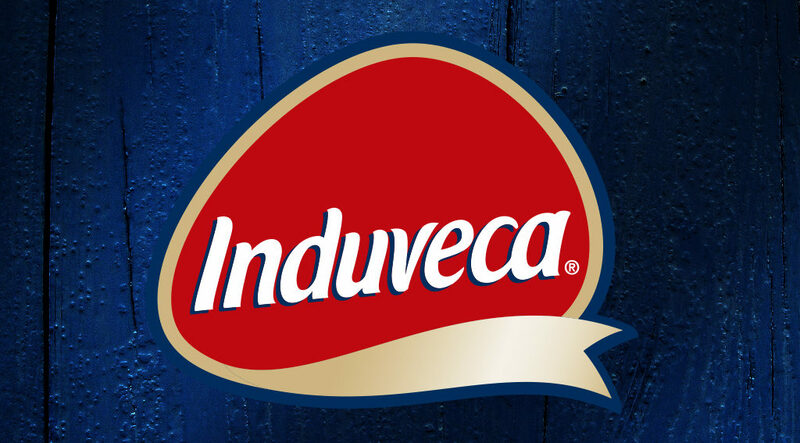 Corporate Vision provided Induveca with a strategy that has allowed it to evolve beyond its status as a food producer and embrace its truer destiny as an iconic brand of national endeavour and excellence.